Stop Vulcan in Boerne! – Help us stop a proposed concrete plant on HW 46E near a school and neighborhoods. Help us stop a proposed concrete plant on HW 46E near a school and neighborhoods. Is Vulcan Really A Good Neighbor? Is TCEQ Really Looking Out for You? Is TCEQ Too Easy on Polluters? 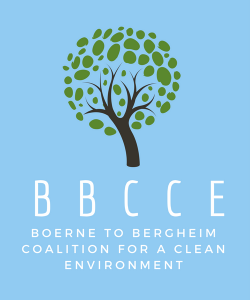 With TCEQ’s decision to grant Vulcan’s permit, BBCCE now has an opportunity to proceed with the necessary final administrative steps before filing a lawsuit. We cannot do this with out your financial support.